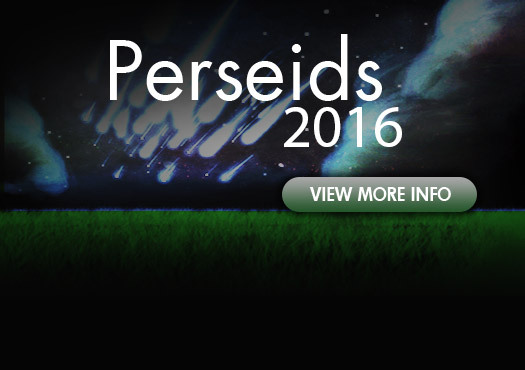 The 2016 Perseids meteor shower peaks on the morning of August 12th. Click here for information about this amazing celestial event! Get meteor shower viewing times for every major city on Earth. View the best local destinations to catch viewings in and around your city. Discuss meteor shower sightings with locals and share your experiences. Learn about the history of each upcoming meteor shower. Follow us for up to the minute updates. 'Like' our page to stay in the know! Visit our Facebook page for updates and highlights of this event.